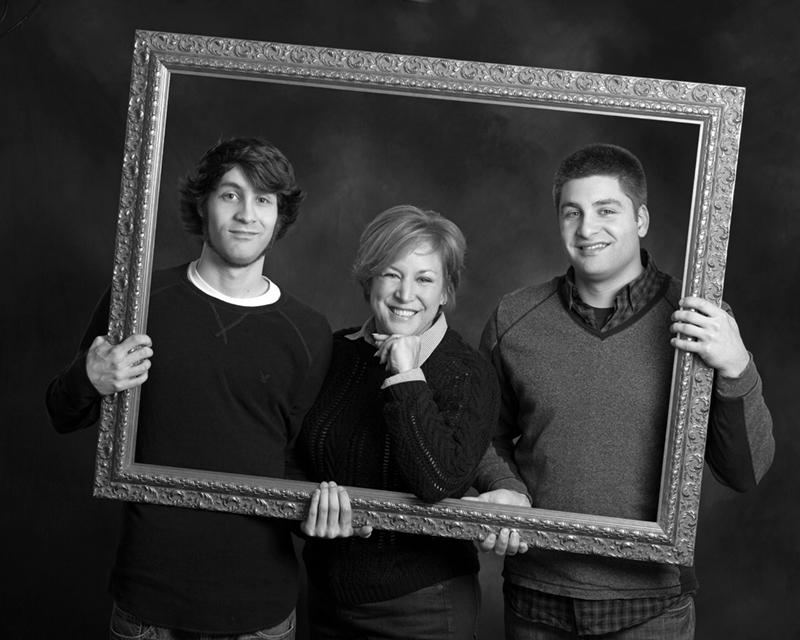 Family Portrait Photography is about people! It’s creating beautiful images of people looking their best, showing their relationships to each other, the warmth and love between them. It’s about revealing a person’s individual style and identity within a family group. A great family portrait makes a statement about everyone in it and the group as a whole. I collaborate with families to create an Art Piece that beautifies their home and reflects their personality and style.